Ras Al Khaimah, one of the seven emirates in the United Arab Emirates, is the perfect destination for leisure seekers and history enthusiasts. Offering magnificent landscapes, breathtaking coastlines and rich, terracotta desert planes, the emirate has firmly established itself as the UAE’s most authentic destination in the Middle East. 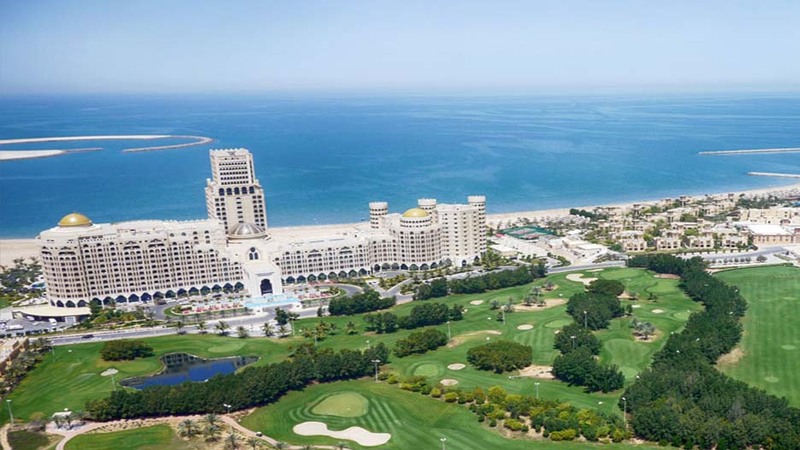 Ras Al Khaimah is known to most of the tourists as the abode of the best beaches in UAE. However, those who are tired of lolling on the beach and having a quest for adventure can set off to Jebel Jais, the highest mountain in the UAE. Jebel Jais has been popular among adventure seekers since last year, when it has launched the world’s longest ziplin. 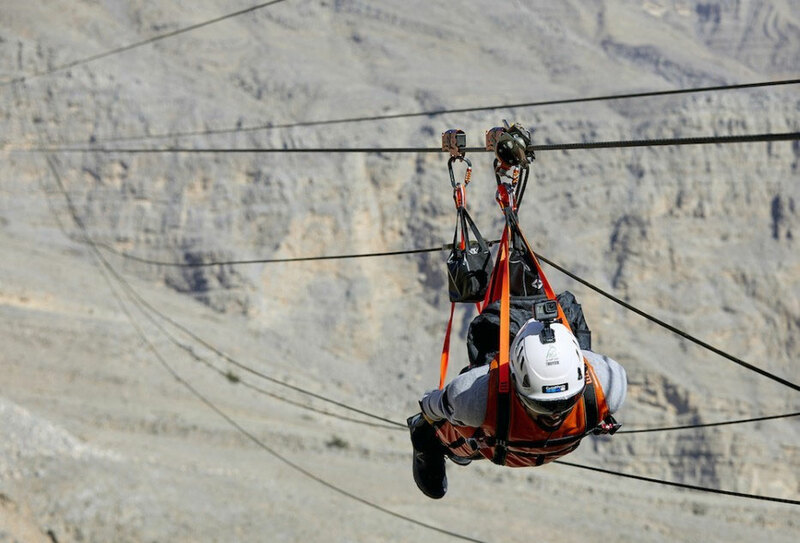 The zip line will propel the UAE’s most northern emirate into the major leagues of global adventure tourism and cements Jebel Jais as the region’s leading active adventure tourism destination. The Jebel Jais Flight is split across two separate stretches offering adventurers an experience that hurtles them across a yawning abyss from a height of 1,680 metres at speeds up to 150km/h. The first stretch is a 2,832-metre long cable ride where people are strapped into a harness, headfirst, and launched off a platform located at the very top of Jebel Jais. A second platform, which hangs suspended in the middle of the mountain range at 1,280 metres, offers a second adventure with participants hung from a pulley as they travel down 1km stretch to end 100 metres below. 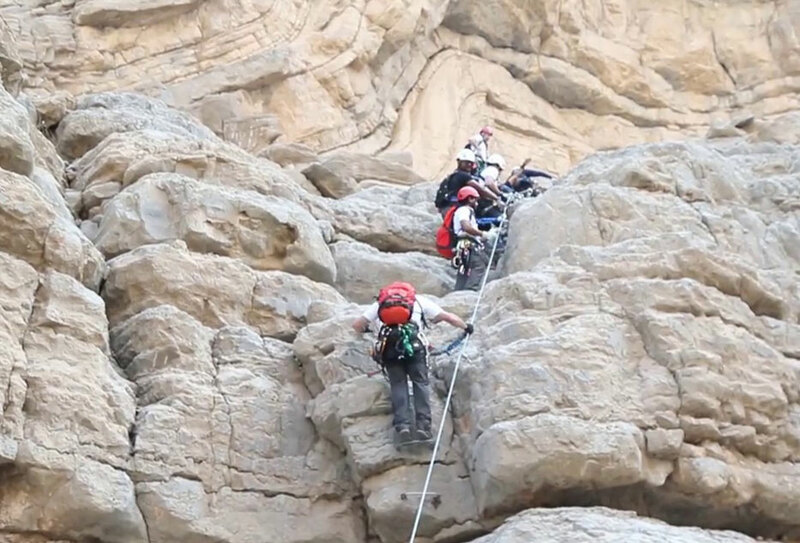 Another attraction in Jebel Jais is Via Ferrata. This via ferrata (a climbing route secured by steel cables) is a first for the Middle East. Climbers traverse a 1km course, including two short zip-line sections, around the base of Jebel Jais, reaching 120m at the highest point. The via ferrata only operates in the cooler months, approximately mid-November to mid-May. Although prior climbing experience is not necessary, you will need to have a good head for heights, a decent level of fitness and hiking shoes. Rides will cost Dh650 per person, with the maximum weight capacity of 150kg, and the minimum capacity of 45kg. Participants must be over 120cm tall.